A good quality gate closer is just as important as a good quality gate lock. 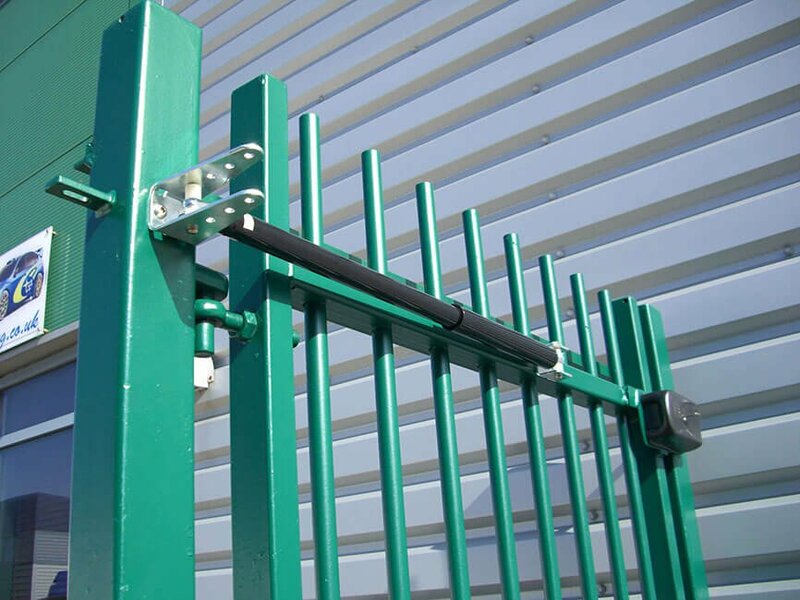 The Lockey GC200 Gate Closer is an economic and reliable hydraulically controlled automatic gate closer for use with commercial and domestic gates. The Lockey GC200 are extremely simple to install and only require periodic inspection and joint lubrication.